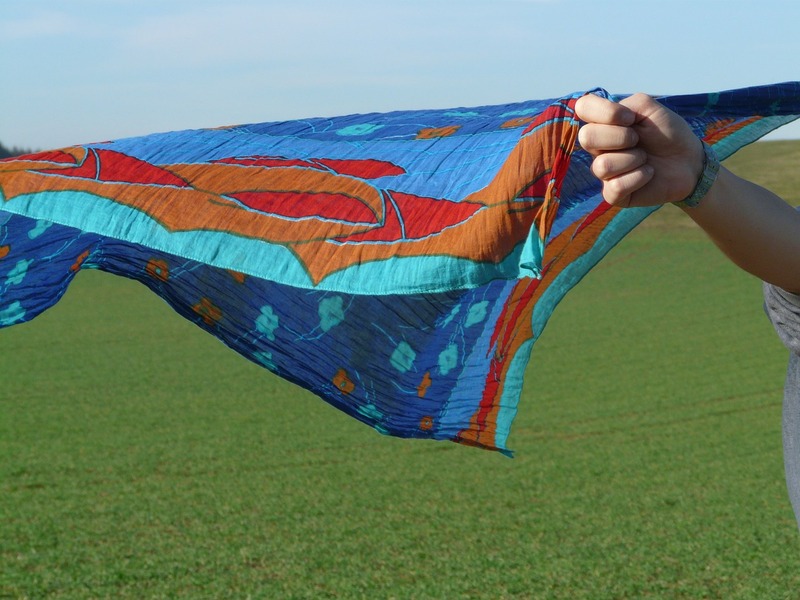 For Sahaja Yogis it is very important because if say there’s a cloth or a sari which is blown off by the wind, even if you can hold it on one corner, you can hold it. And after some time the whole thing can subside. And this is what has to happen actually to the world, when Sahaja yogis will hold the sari, we can call, or this Universe with their wisdom and firm faith in Sahaja Yoga. Otherwise they can be blown off also if they are not rightly placed, if they are not grounded, if they are not fixed to their own enlightened faith of Sahaja Yoga they can be blown off with this wind which is there to torture the whole world, to destroy the whole world.